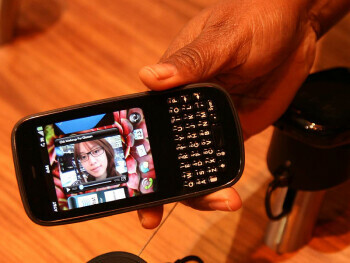 Palm Pixi Plus for AT&T is the GSM version of the Pixi Plus that is already found in Verizon's lineup. 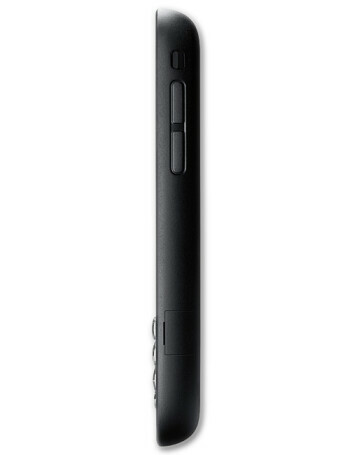 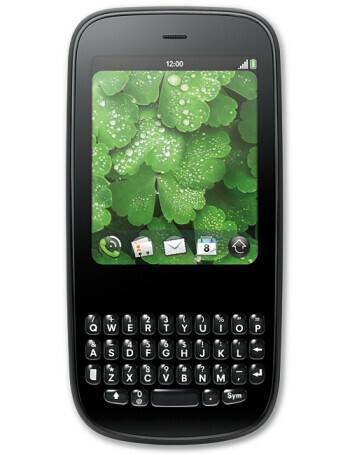 The Pixi Plus is a very compact and affordable smartphone with front-facing QWERTY keyboard and Palm's webOS platform. 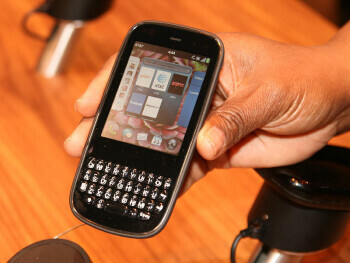 In addition to all the features of webOS, the Palm Pixi Plus also shines with a 2.6-inch capacitive multitouch display, 2MP camera and Wi-Fi.